DOUBLE the national baseline, creating instant job security. Your electrical education begins at your local IEC Training Center. But your learning is not confined to the classroom, you will get an interactive experience in a local, state-of-the-art lab. IEC students are taught through apprenticeships, which allow you to learn in class then immediately apply your skills at a full-time job. 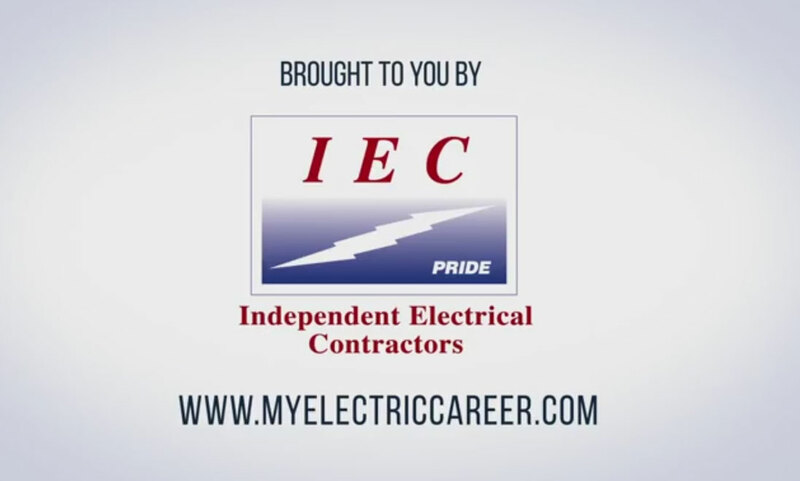 Apprentices earn a salary while attending an IEC school and graduate debt free! NO STUDENT LOANS REQUIRED! 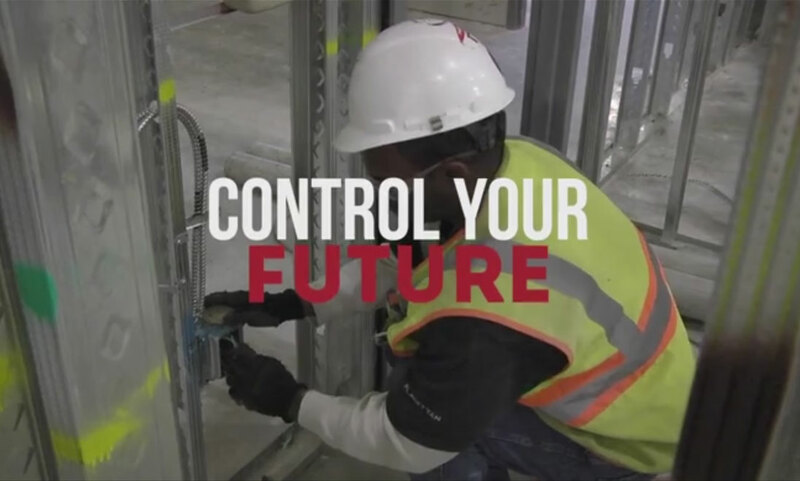 As an electrician, you control your own destiny. You are immediately in position to work in a highly technical environment. As your career blossoms, you will be on a path to lead a team that designs the buildings of tomorrow. Take the power in your own hands by becoming a boss and starting your own company. Your exciting career as an electrician puts cutting-edge technology in your hands and places you in one of America's most in-demand occupations. 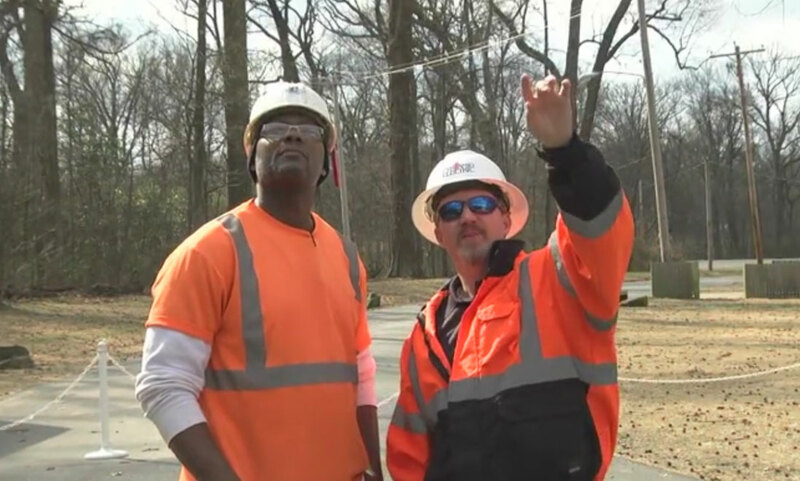 As our reliance on energy sources grows, so does the need for skilled electricians. Say goodbye to your job and start your career!